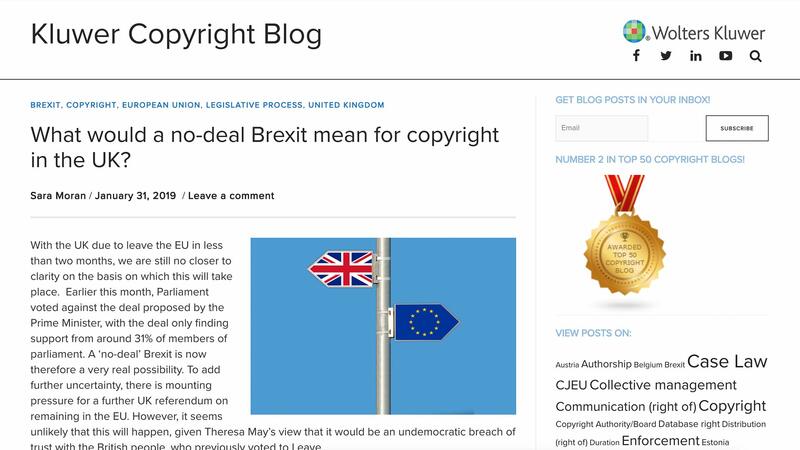 Fairness Rocks | What would a no-deal Brexit mean for copyright in the UK? Home Industry News What would a no-deal Brexit mean for copyright in the UK? 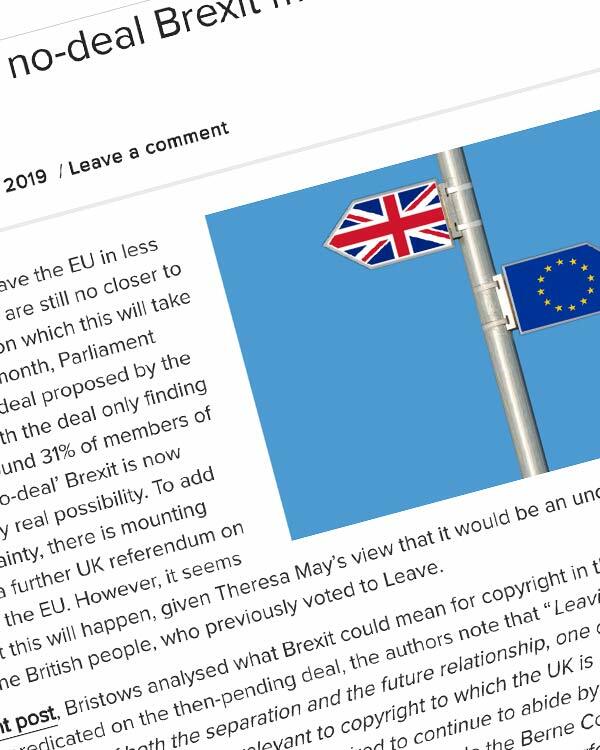 What would a no-deal Brexit mean for copyright in the UK? With the UK due to leave the EU in less than two months, we are still no closer to clarity on the basis on which this will take place. Earlier this month, Parliament voted against the deal proposed by the Prime Minister, with the deal only finding support from around 31% of members of parliament. A ‘no-deal’ Brexit is now therefore a very real possibility. To add further uncertainty, there is mounting pressure for a further UK referendum on remaining in the EU. However, it seems unlikely that this will happen, given Theresa May’s view that it would be an undemocratic breach of trust with the British people, who previously voted to Leave.